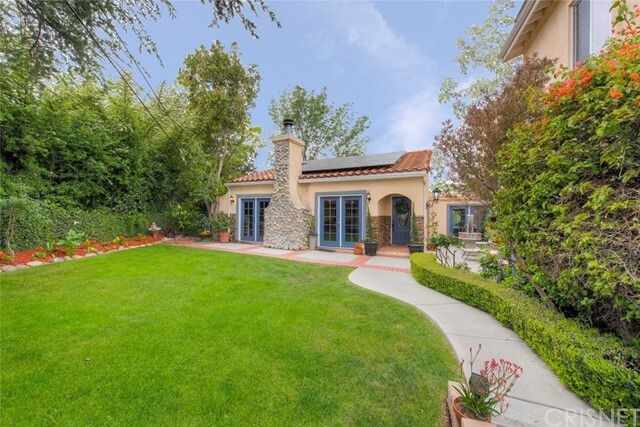 "Mid Century remodel with European style courtyard and landscape in the highly coveted Mt. Washington area of Los Angeles. A truly serene setting with extensive hardscape and landscape which creates complete privacy in this home. Five bedroom, four bath with over 3.300 sq ft of living space on a 10,889 sq ft lot. Beautiful wood beam ceilings combined with high picture windows overlooking the hills and city views create a rich, warm setting with an abundance of natural light. A central courtyard w"
"No HOA! Imagine summer evenings BBQing on your private rooftop deck enjoying music, drinks, and expansive jaw dropping views! This upscale no maintenance community of only 24 single family homes (Not Condos!) is just minutes to Downtown & Pasadena. You re a quick walk to Highland Park Bowl, Civil Coffee, Highland Theater, and multitude of restaurants, cafes, trendy shops and wonderful nightlife. 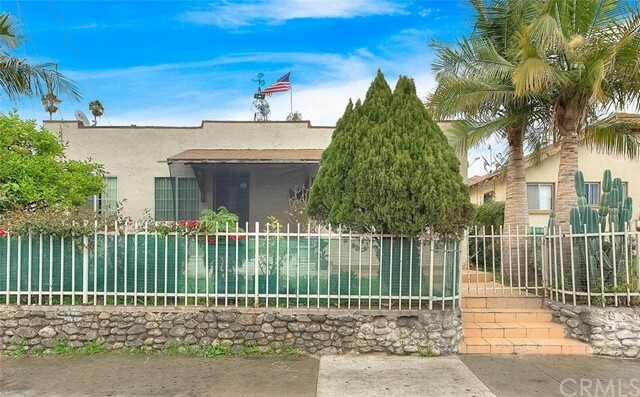 Walk to the Metro Gold Line and you ll have easy access to Old Town Pas"
"Welcome to the this beautiful home nestled in a highly desirable neighborhood in the heart of Highland Park. Just a couple short blocks from York Blvd where you will find a plethora of restaurants from every cuisine imaginable, beautifully themed coffee shops, clothing stores, antique shops and more. And most importantly just a few minutes drive to Downtown LA, Pasadena and Glendale. This charming renovated home offers, New flooring, Electric, Roof, plumbing and HVAC. Equipped with a tankless wa"
"NO HOA! Lives like a town home but it s not! 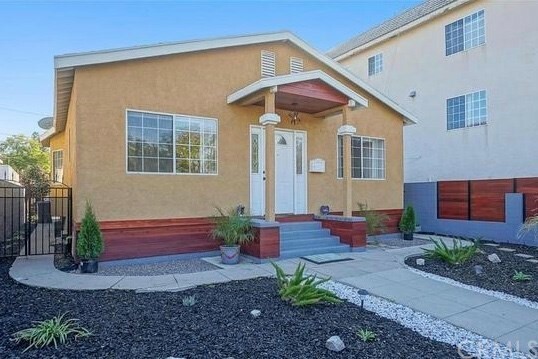 This end unit single-family home provides urban living in one of L.A.'s hottest neighborhoods! Imagine summer evenings BBQing on your private rooftop deck enjoying music, drinks, and amazing views! Perfectly located between Downtown Los Angeles and Pasadena with a multitude of restaurants, cafes and Metro Gold line just blocks away. You ll have easy access to Old Town Pasadena, Union Station, Downtown, China Town and beyo"
"Now Available To Show!! 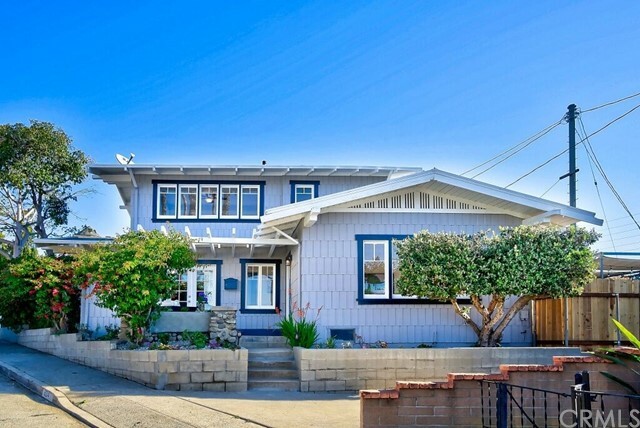 Do Not Miss Out on this Gorgeous First time Mid Century Early 1960's Fantastic View Home Located in much sought after North East Highland Park Arroyo View Estates. Centrally Located and nestled among Skylines with Breath Taking Views from your entire Rear Yard and Dining Area. This much sought after area is now available. The same owner for over 50 years is now making this Home Available. 3 large bedrooms 3 baths comes with 1722 square feet with updated dual Payne Windows"
"Absolute Beauty! 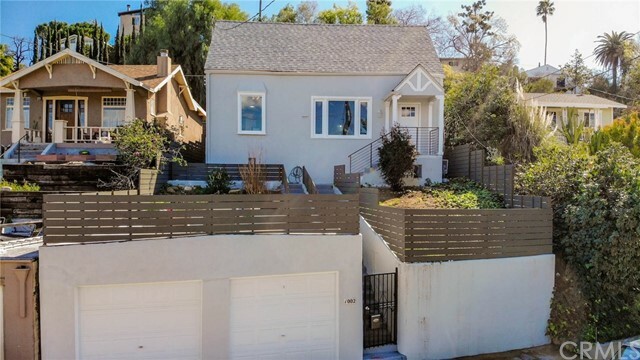 Fully remodeled home nestled peacefully in the hills of one of LA's most celebrated neighborhoods: Highland Park. Modern elements immediately embrace you in this light-filled home featuring tree top views of Los Angeles. Can't miss the spacious garage top deck to entertain your guests. Large living room with over-sized windows to showcase more views of the City. Premium laminate flooring through-out with fresh exterior and interior paint. Newer roof, windows and AC/HVAC with ful"
"No HOA and a Walk Score of 87! Imagine summer evenings BBQing on your private rooftop deck enjoying music, drinks, and amazing views! This upscale no maintenance community of only 24 single family homes (Not Condos!) is just minutes to Downtown and a proximity to the Farmer's Market and a multitude of restaurants, cafes, trendy shops and wonderful nightlife along Fig. Hop on the Metro Gold Line and you ll have easy access to Old Town Pasadena, Union Station, Downtown, China Town, "
"Contemporary urban living with no HOA! 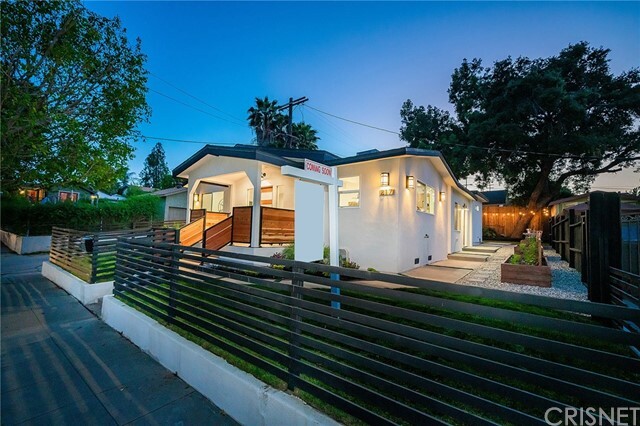 Located at the border of South Pasadena in Highland Park, one of L.A.'s hottest neighborhoods! 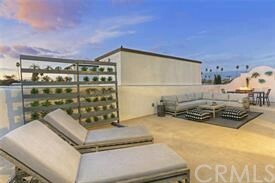 This spacious home has an amazing use of space with a large rooftop deck and expansive views great for relaxing or entertaining. With direct access to the 110 Freeway, you're just 7 miles from Downtown LA, 3 miles to Old Town Pasadena! Just a two-minute drive to Arroyo Seco Park, Ernest E. Debs park and Hermon Dog Parks. Your also close to Highland Park Bowl, High"
"Hello investors, residential property in the heart of Highland Park north of York Bl. and 56 Ave. Lot size 7,453 sqft with a view. Property is suitable for flipping, to live in it, or to keep." 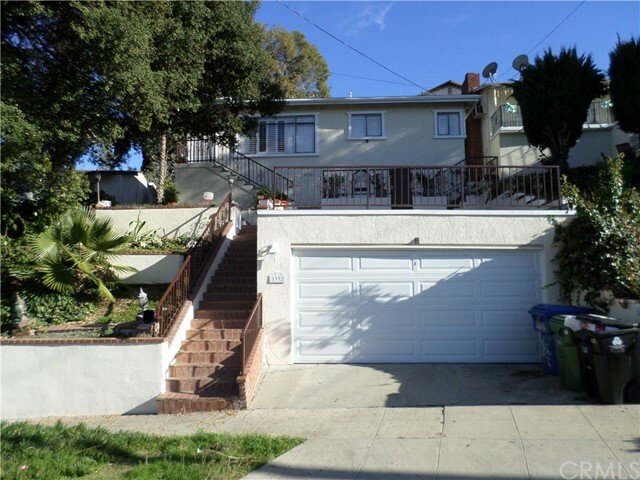 "AWESOME HOME - Spacious 4bedroom (2Master) 2 bath home located on highly sought after York Bvld in Highland Park. Family owned for over 50 years! Home recently renovated bathroom, solid oak kitchen cabinets, formal dining & living room, dual pane windows, copper plumbing, central air/heat. Walking distance to poplar Highland Park restaurants, businesses and transportation. Zoned C2 allows buyers option to START YOUR OWN BUSINESS and or BUILD MULTI UNIT DREAM LOFTS. 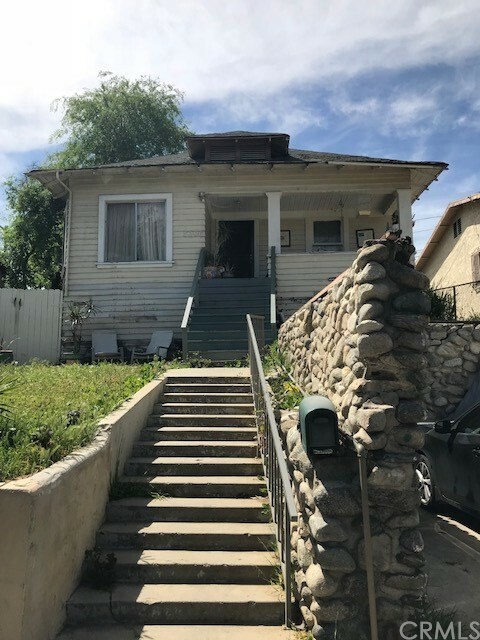 Property offers so many option"
"One of a Kind home in Highland Park with 4 Bedrooms, 2 Baths (Assessors shows 4+1; buyer/agent to investigate), Dining Area & Living Room, Kitchen with Laundry Hook-Ups, Wood Floors in Living Room under the carpet, Wrought Iron Gated, Long Driveway. Close to downtown and all its amenities, the yellow line, Occidental College. Currently 1256 SqFt in the main house, plus Guest House with 590 Aprox SqFt for a total of 1846 SqFt (Per Owner) Guest House has 1 Bed, Living Room, Kitchen, Bath. 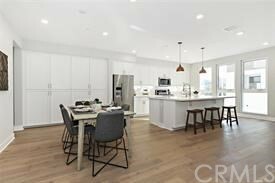 There is"
"New construction 3 level townhouse available in Highland Park! 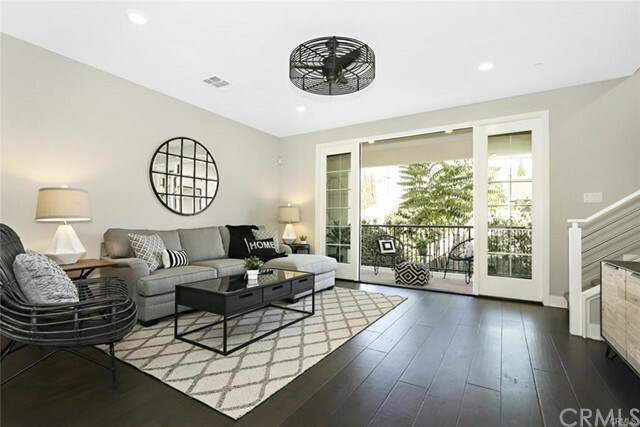 This stunning 2 bed 2.5 bath light-filled home has massive windows throughout with soaring 11 foot ceilings. It is a corner property and is the only home available in the complex! 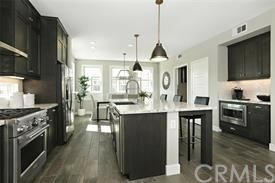 The open concept living room, kitchen, island bar and dining provide the perfect layout for entertaining along with a large private balcony. From the master suite, enjoy lush views of the mountains and trees while waking up with the sunrise. The second bedr"
"824 Cresthaven is an Airplane Bungalow in the Garvanza district of Highland Park that has three bedrooms and two bathrooms including a private upstairs master suite with downtown views. Kitchen has been updated. Garden seating areas with privacy make these both special homes, either of which you will enjoy showing off and living in. Come see why Highland Park is one of the hottest markets not only in Los Angeles but in all of Southern California." "Highland Park Beauty, 3 large bedroom 2 bath ( assessor shows 1 ), Spacious living room with Fireplace, leads to formal dining room. Original Hardwood floors in most rooms. Kitchen features granite counter tops, new stove, built in microwave & dishwasher, enjoy your morning meal in the breakfast nook right off the kitchen. Indoor Laundry. Lots of windows (Milgard brand ) & natural light, Central air conditioning, Upgraded electrical & copper plumbing. Cozy yard to entertain. This home is central"
"TURNKEY!!! TURNKEY!!! TURNKEY!!! 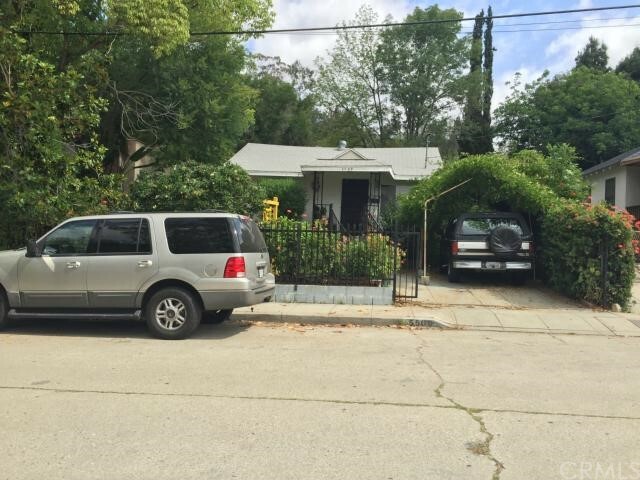 GREAT OPPORTUNITY TO OWN A SPACIOUS HOME IN RAPIDLY APPRECIATING AND HIGHLY DESIRABLE, NORTH HIGHLAND PARK -- JUST A FEW BLOCKS AWAY FROM EAGLE ROCK, A COUPLE OF MILES FROM PASADENA, ONE MILE FROM OCCIDENTAL COLLEGE, AND CONVENIENTLY LOCATED TO CA-134, 210, 2, AND 5 FREEWAYS. 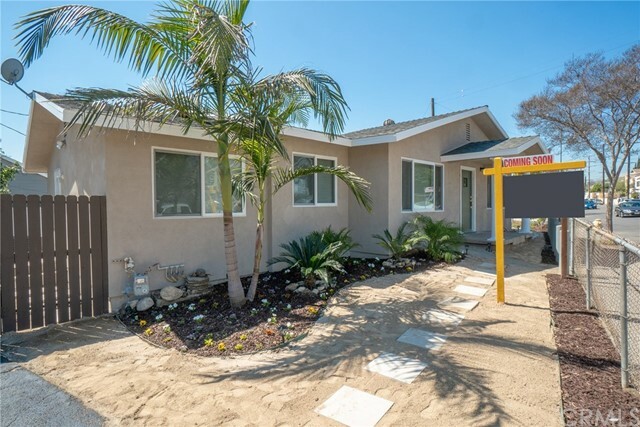 OWNED BY THE SAME OWNER FOR NEARLY 30 YEARS, THE PROPERTY WAS REMODELED JUST A COUPLE OF YEARS AGO, AND THIS HOME HAS IT ALL: 3 BEDS, 2 AND 1/2 BATHS, SPACIOUS LIVING ROOM, BEAUTIFUL GOURMET"
"New Roofing!! 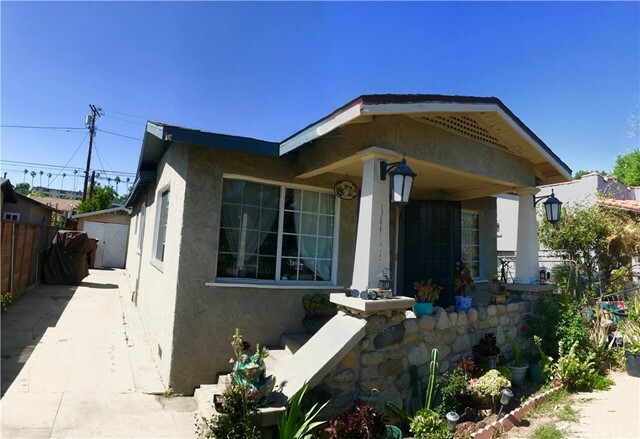 This GREAT 1920 s California Bungalow style home is Located on the skirts of North East Los Angeles, minutes away from South Pasadena, near many local parks, restaurants, and shopping centers on York and Figueroa with easy access to the 110, 2 and 5 freeways. Offering dual pane windows, original flooring a Spacious living room with a good size back yard, a master bedroom with a Full Bathroom. Bonus room/ Laundry, Bonus workshop/ with bath, permits unknown. Huge priva"
"Highland Park Home, situated in a private area. Home is currently being uses as a 2 bedroom 2 bath. Title shows 1 bedroom 1 bath." 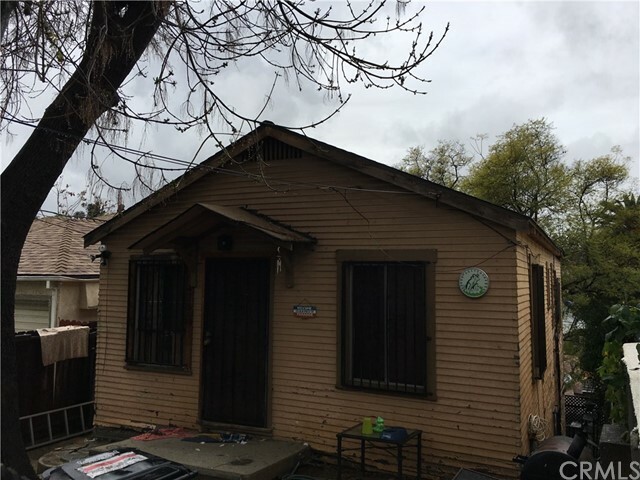 "Great Starter Home, SO MUCH potential! 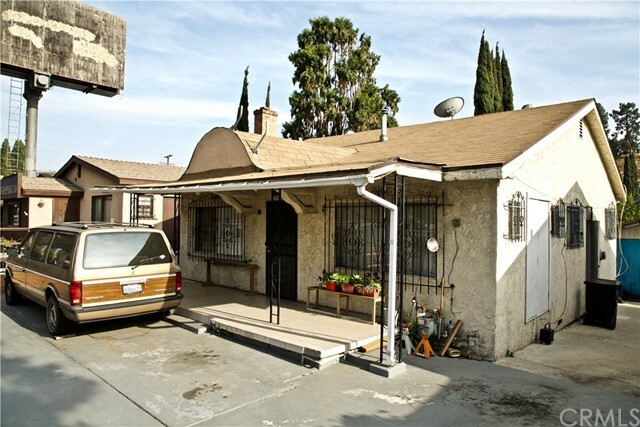 Located 2 minutes away from Figueroa*** next to businesses and dining ---This 3 Bedroom 2 Bath Can Be A Great Starter For Any Family. 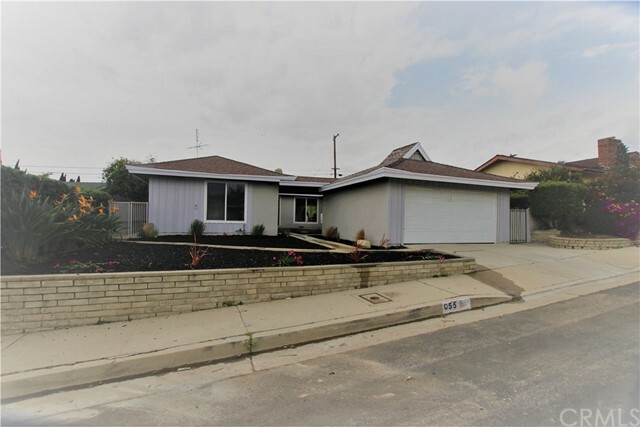 Close To Schools, Freeways, Shopping, Dining and much more*** Come see it before it's too late **** Sold as is condition ****"
"Make sure to check out this Highland Park home. This home is an investors dream! Needs work all throughout the property. Let your imagination run wild with what you can transform this great home into. 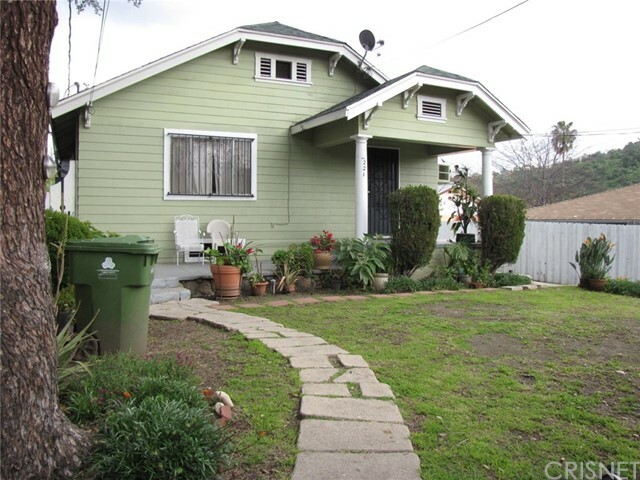 This 2Bd, 1Ba, 1040SF charmer is located in a very desirable area of Highland Park! Just minutes away from trendy dining and nightlife options off York and Figueroa. Also, minutes away from downtown LA. The property is being offered AS-IS with no repairs. Buyer(s) to do all their due diligence and "
"HANDYMAN SPECIAL. 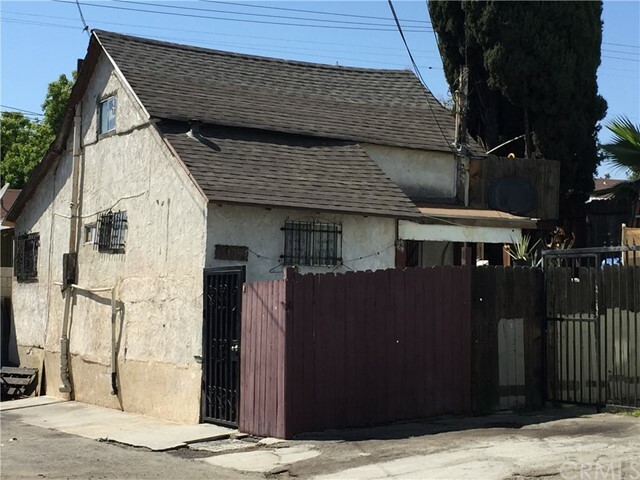 FIXER IN SOUGHT AFTER HIGHLAND PARK. PROPERTY IS LOCATED IN AN ALLEY NORTH OF YORK BLVD., SOUTH OF FAYETTE ST. BETWEEN TOLEDO ST. AND ALDAMA ST. PROPERTY ADDRESS IS 5908 1/2 FAYATTE ST."